The way we live today, settled in homes, close to other people in towns and cities, protected by laws, eating food grown on farms, and with leisure time to learn, explore and invent is all a result of the Neolithic revolution—the development of the technology needed to plant and harvest crops and to domesticate animals. 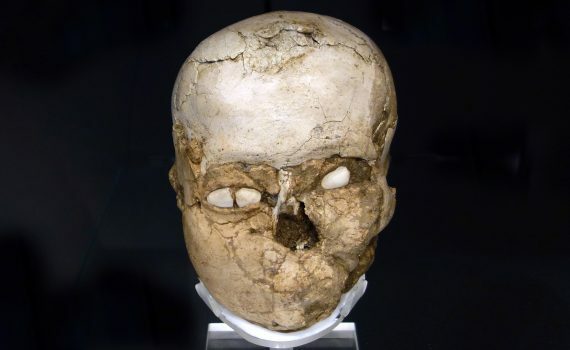 Is the plaster face on this skull modeled after a real person? Is it one of the world’s oldest portraits? Jade is a stone that is too hard to carve—to work it, artisans slowly rub away stone with grit. 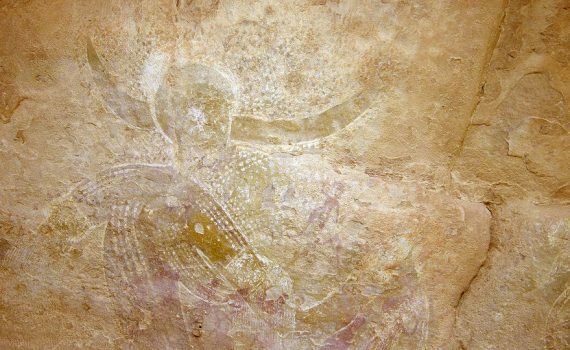 Images on rocks in the Sahara provide a glimpse into the development of humans in this now barren land. 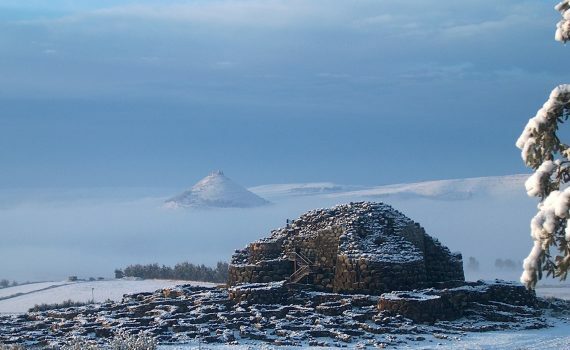 In the south of England, circles of huge stones rose from the plains. This beautiful pot was created over 5,000 years ago, and its decoration echoes its shape. 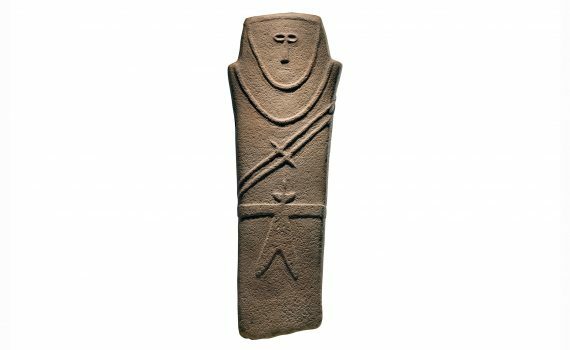 Found in large numbers in burials, these Chinese carvings constitutes an enormous effort by skilled craftsman. 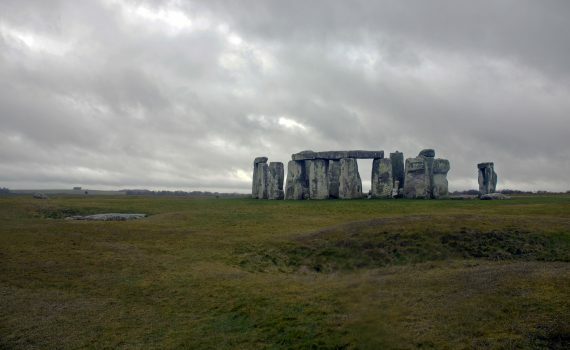 Recognized worldwide, Stonehenge seems an impossible task: how, and why, did prehistoric people build it? The city of Çatalhöyük points to one of man's most important transformations, from nomad to settled farmer.